Only administrators can add stand-alone XenServer hosts and XenServer clusters (known as pools) to VMM management. Only administrators can add a Windows Server Update Services (WSUS) server to VMM to enable updates of the VMM fabric through VMM. To change the members of the Administrator user role, see How to Add Users to the Administrator User Role. Delegated Administrator Members of Delegated Administrator user roles can perform all administrative tasks within their assigned host groups, clouds, and library servers, except for adding XenServer and adding WSUS servers.To create a delegated administrator, see How to Create a Delegated Administrator User Role. 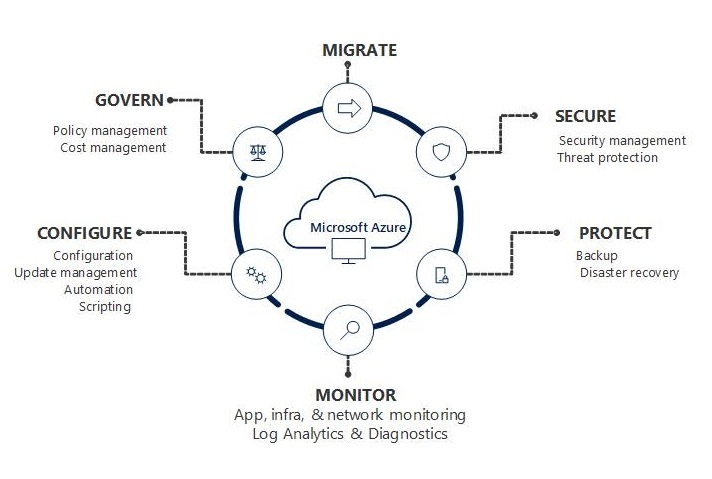 Specifies the private clouds to which their virtual machines and services are deployed and the actions that the users can take. Grants access to logical and physical resources in the library and on their own user data paths. Sets quotas on virtual machines and computing resources. Specifies whether PRO tips can be viewed and implemented. 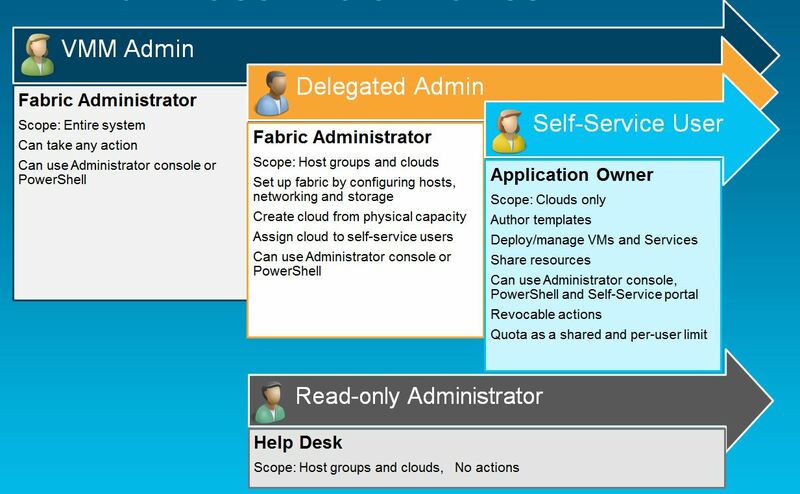 For more information, see How to Create a Self-Service User Role in VMM. 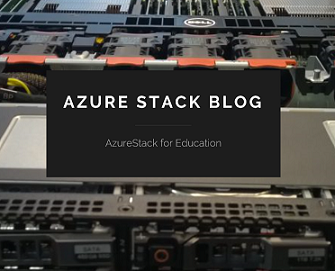 Read-Only Administrator Read-only administrators can view status, job status, and properties of objects within their assigned host groups, clouds, and library servers. The user role also specifies the Run As accounts that the read-only administrator can view.To create a read-only administrator, see How to Create a Read-Only Administrator User Role. Categories: SCVMM 2012 | Tags: SCVMM2012 | Permalink.